Join Michael Ornelas, Andrew Pish, and James McEnelly once a month as we watch a Lifetime Original Movie and talk about how much we FREAKING LOVED IT! 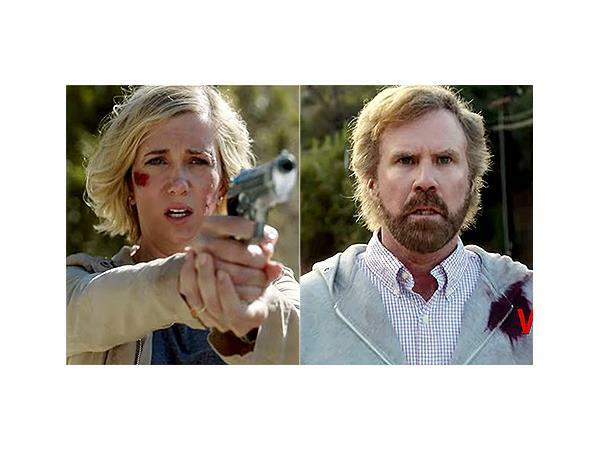 In our debut episode, we watched the Will Ferrell & Kristen Wiig-driven juggernaut "A Deadly Adoption" which just premiered on Saturday night. Inspired by a true story, A Deadly Adoption is a high-stakes dramatic thriller about a successful couple (Ferrell and Wiig) who house and care for a pregnant woman (Jessica Lowndes) during the final months of her pregnancy with the hopes of adopting her unborn child. This may possibly the best use of 90 minutes one can spend.